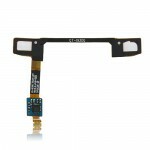 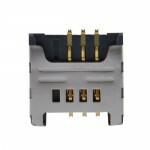 for Samsung I9300 SIM Card Slot Holder And Memory Card Slot Replacement, Gadget Stop - For all of your phone and Apple needs! 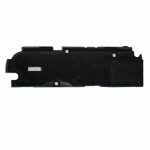 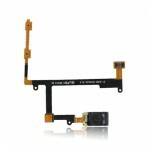 Brand New High Quality for Samsung I9300 SIM Card Slot Holder And Memory Card Slot Replacement. 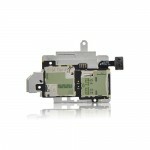 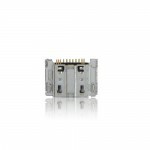 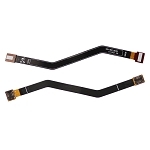 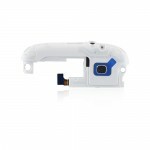 Replace your for Samsung I9300' s broken, damaged or cracked SIM Card Slot Holder And Memory Card Slot with a new one. 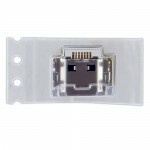 Buy this High Quality for Samsung I9300 SIM Card Slot Holder And Memory Card Slot for replacement at great prices with no minimum order quantity!